Visual object tracking is a challenging task in the field of computer vision, due to many constraints like scene variation, occlusion, cluttered background and higher data size. 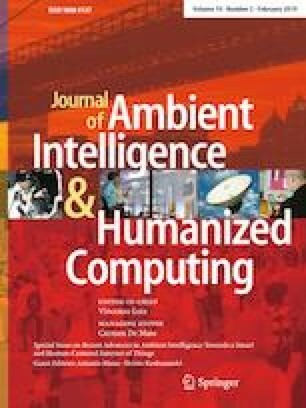 The sparse representation tool of the compressive sensing theory, turns out to be an effective way to implement the object tracking algorithm with less computational load and at a faster speed. In this paper, we have proposed an effective object tracking framework by using a regularized robust sparse coding (RRSC) for representing the multi-feature templates of the candidate objects. Moreover, an efficient Quantum Particle Filter (QPF) based Bayesian state estimation for tracking is also proposed for localizing the target object in the subsequent frames. The RRSC assures robustness to occlusion and noise, while the QPF successfully deals with the abrupt motion of the object. The Local Binary Pattern (LBP) feature and the Ohta color feature, reconciled in appearance modelling enhance the discriminant description. Both subjective as well as objective evaluation of the proposed tracking method is carried out for validating its efficacy in comparison to the other state-of-the-art methods. The evaluation is executed on different publicly available data sets, which illustrates the superiority of the proposed method.